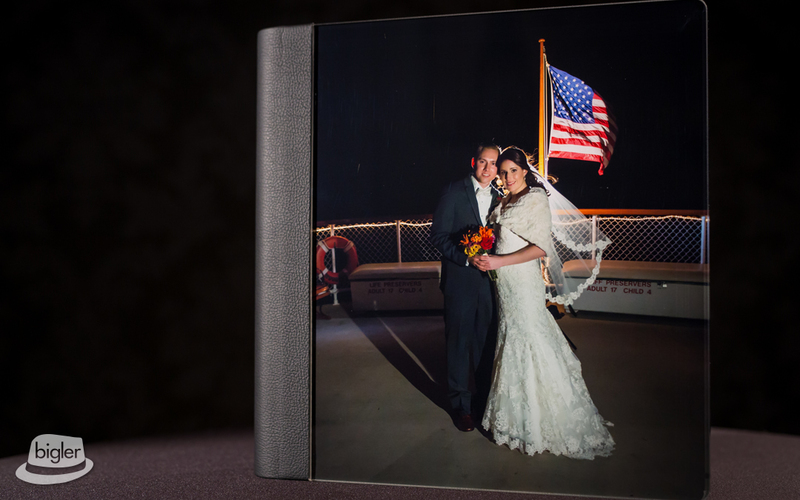 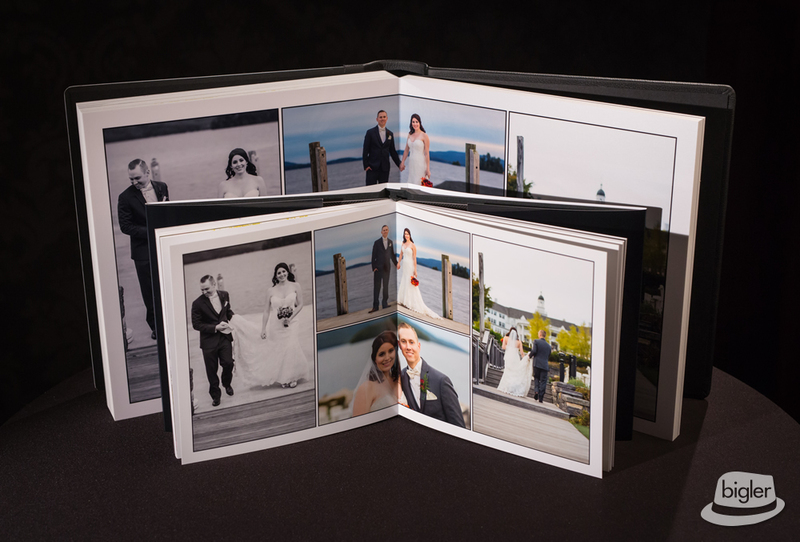 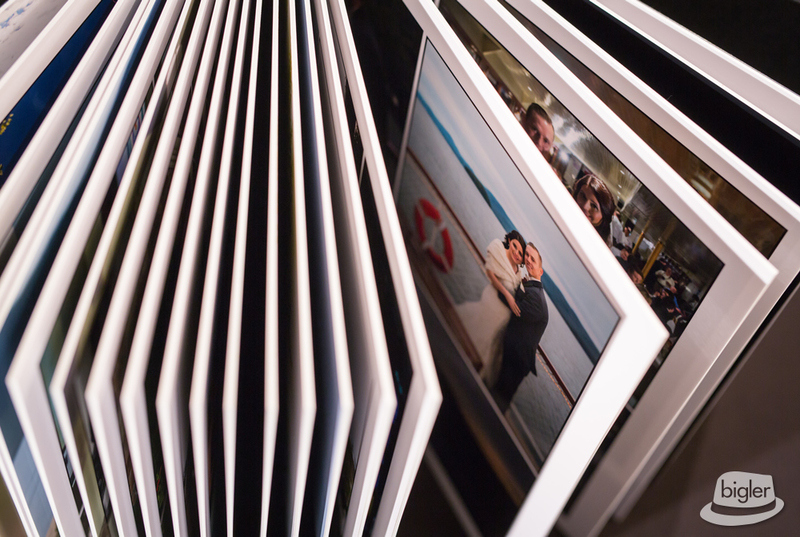 Amanda & Peter had this gorgeous wedding album created to celebrate their getting married! 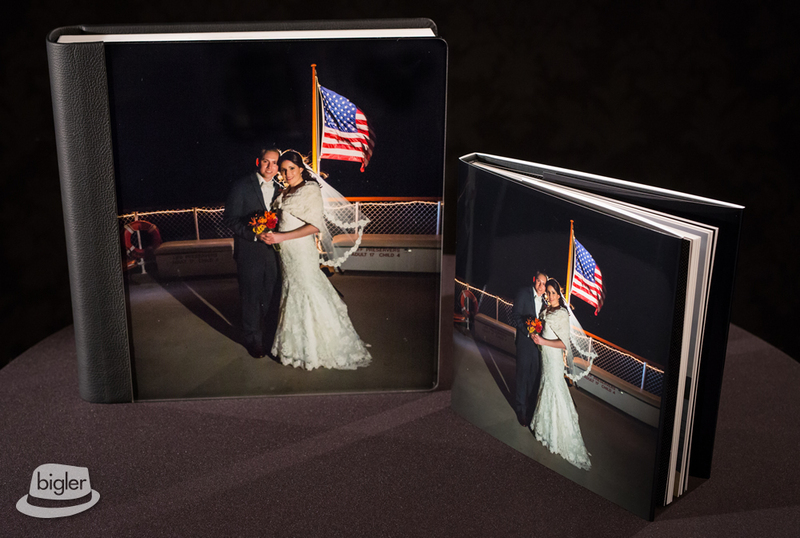 This album is a keepsake and will be treasured as the two share these photos with family and friends for generations to come. 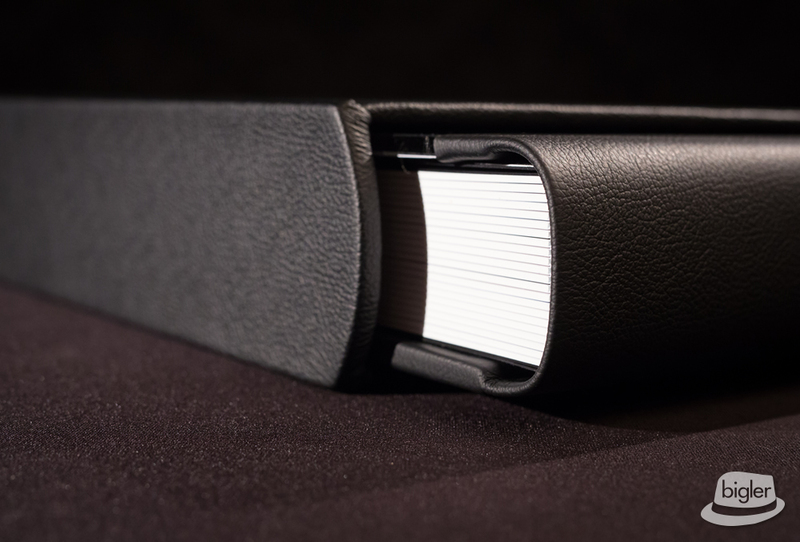 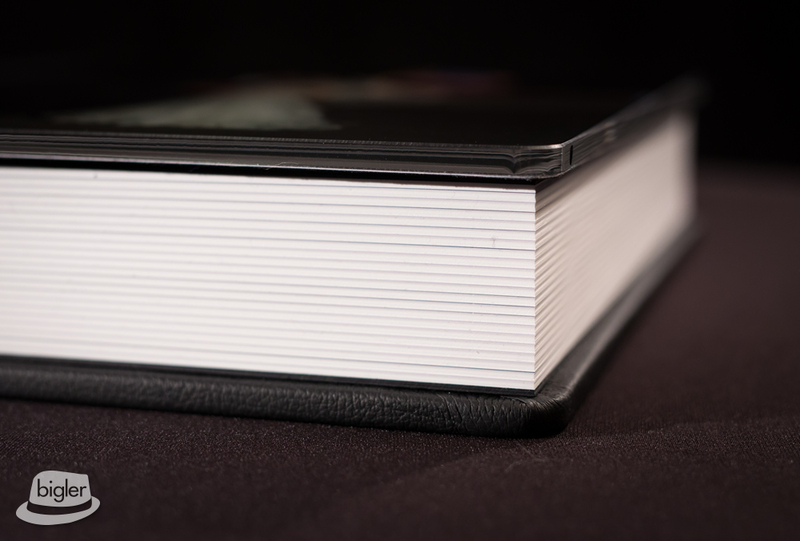 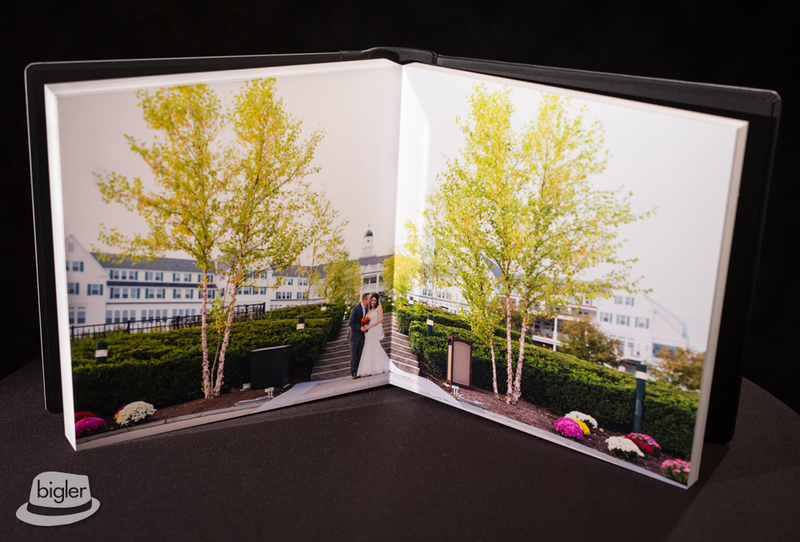 They ordered a 12″ X 12″ Crystal Glance album with a black leather cover. 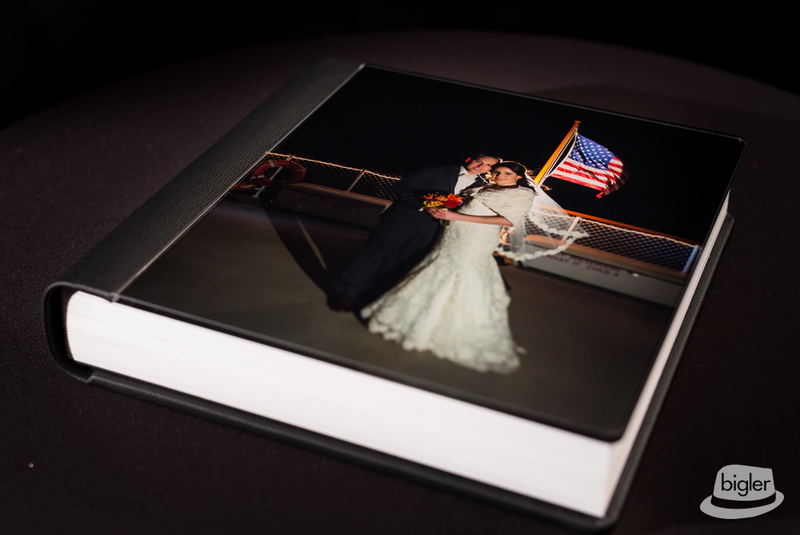 They also chose to have metallic pages which gives the pages a glossy, elegant sheen. 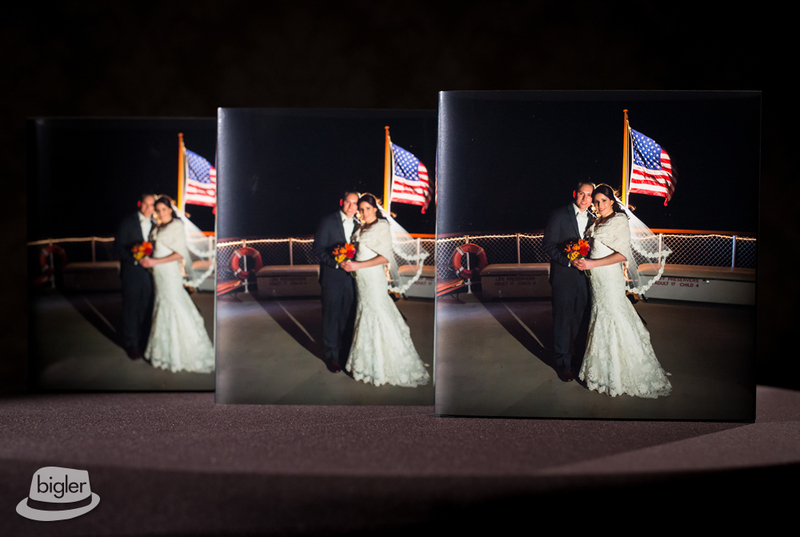 They ordered 3 parent albums as an awesome way to share the celebration of their love!